What He has done: God fulfilled His promise of a son for Abraham and tested Abraham’s faith. 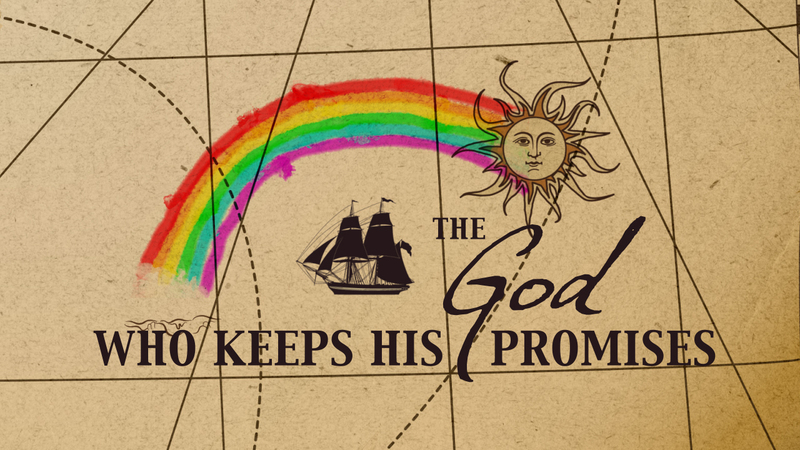 Ages 6-7 Lesson Aim: To challenge children to trust and obey God. Ages 8-9 Lesson Aim: To challenge children to a more active faith. Ages 10-12 Lesson Aim: To challenge children to a more active faith by offering their lives as a living sacrifice.